Think Outside The Circle! 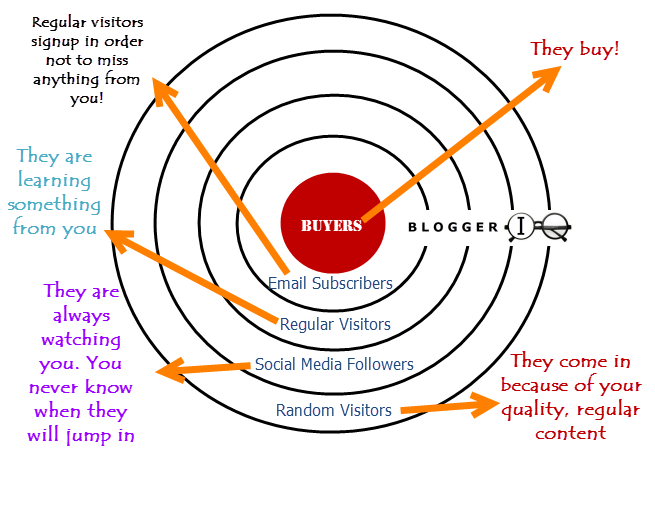 How To Get More Buyers - Blogger I.Q. For a quick bragging – this title itself is thinking out of the box! Why not a circle, instead of always a box? Anyway, let’s delve right into the point of why this post – recently I was just thinking of where a potential buyer of my product (or even an idea) is and how to reach to that buyer. Random Visitors – Welcome them with embracing graceful smile with all 32 gleeful teeth shown. Do you find it hard? Then remember that your final ‘buyer’ is born out of this group of noble people. 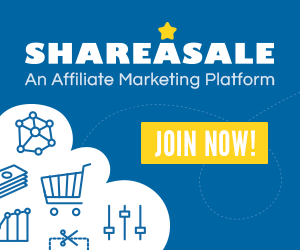 Offer them lots of free downloads, articles, snippets, PDFs, Infographics – anything that adds real value. Social Media Followers – You cannot tell if they are real or just trying to befriend for their personal gains. Whatever, treat them all equally – only time can tell. Regular Visitors – are the ones who add your site to their bookmarks. Congrats! You are already in their hearts. You just have to push the envelope a little more in and there – you will reach the next stage. Majority of these people fall under stage 2 and 4 as well – this is actually not a binary stage – it’s a gray area. Email Subscribers – Those people in this list are Buyers in their embryo stage.You can never say when they will transform into your paying customers. They are already your customers – but the ‘paying’ prefix is just round the corner. Hang in there. Buyers – Protect them at any cost. They are your Kings. Connect with them – give them what they came in for. Treat them like your boss, enjoy serving them – they deserve it. Be ready to solve their future problems as well, even if it means to give them a refund. Only when you think of quality, juicy content that is valuable, shareable, great relevance and regularly updated, do the people visit your blog often.